Multistore Location options have been added to the Stock Replenishment report. 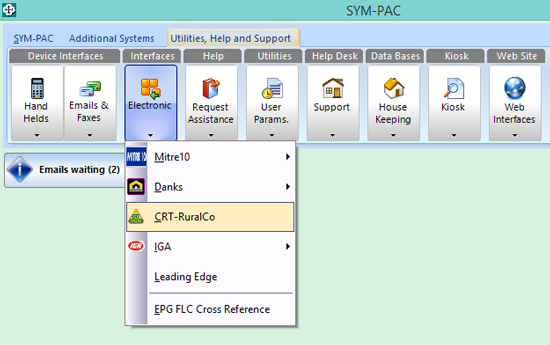 This allows SYM-PAC users with multiple locations to easily see what stock is needed at each specific store location, as needed. Please contact the Help Desk for any help you need. Point of Sale discount $ in addition to % and picking slip manufacturer codes. 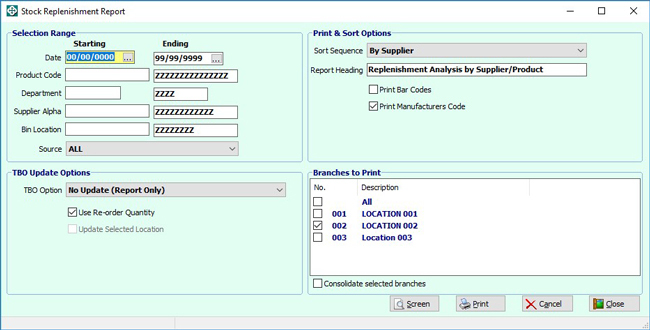 Purchase Order Number Filter, Statement Audits, Till count by value. 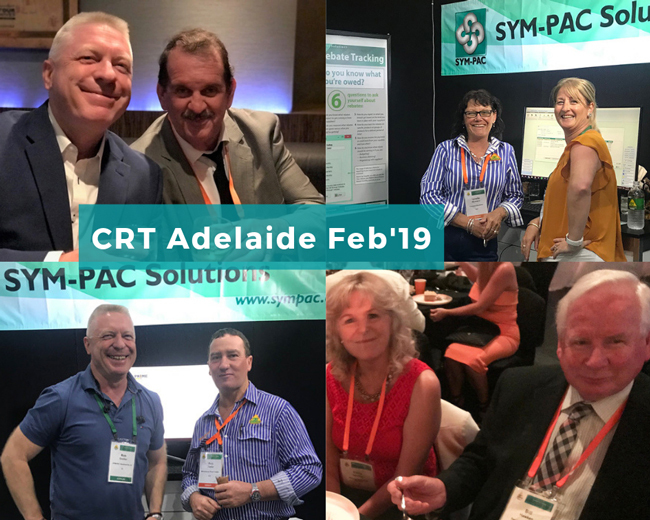 We love bringing practical innovation to companies all over Australia.